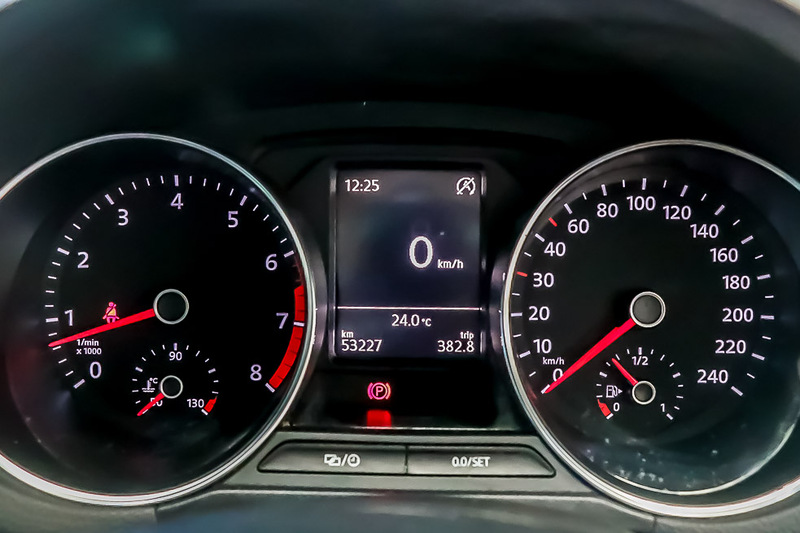 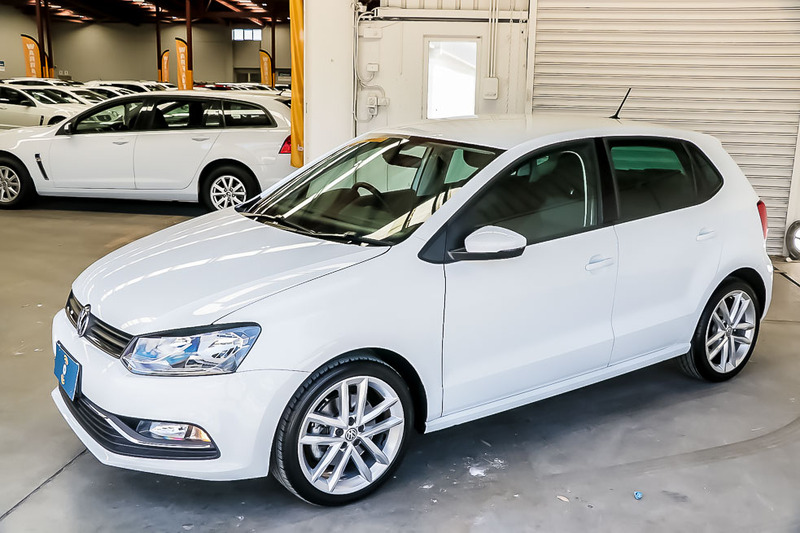 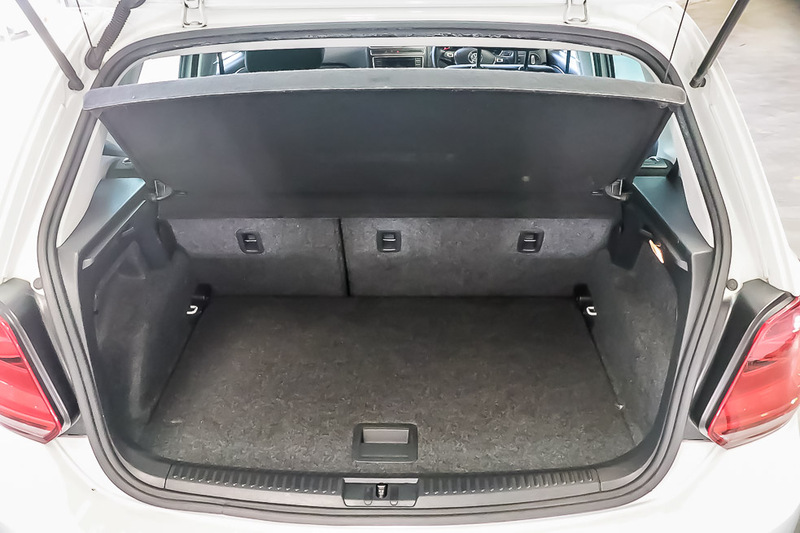 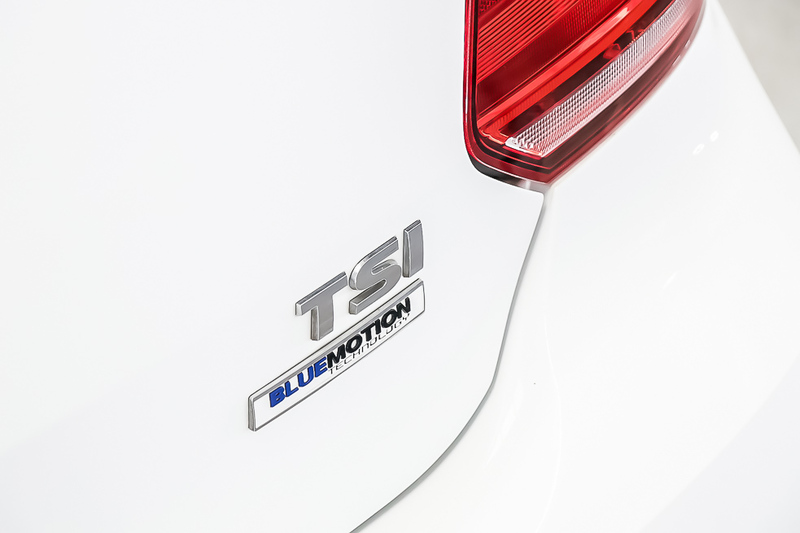 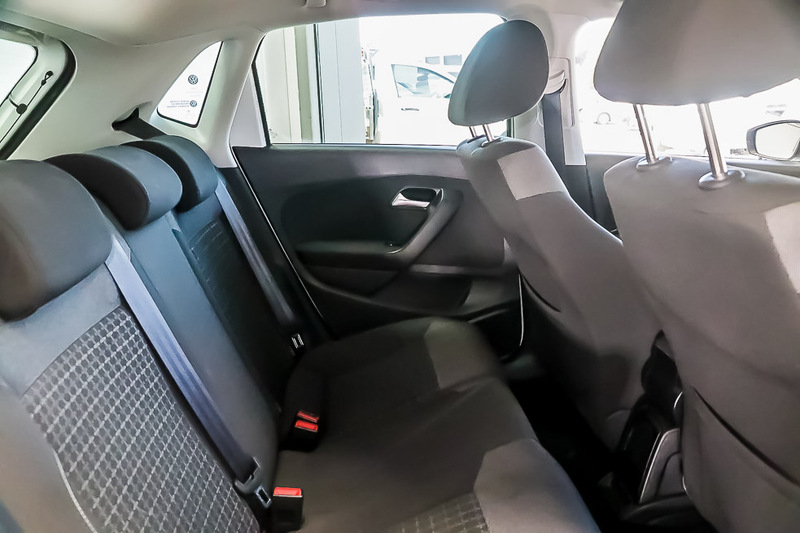 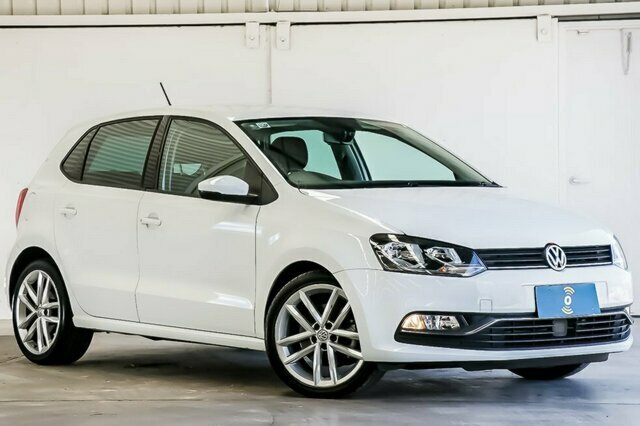 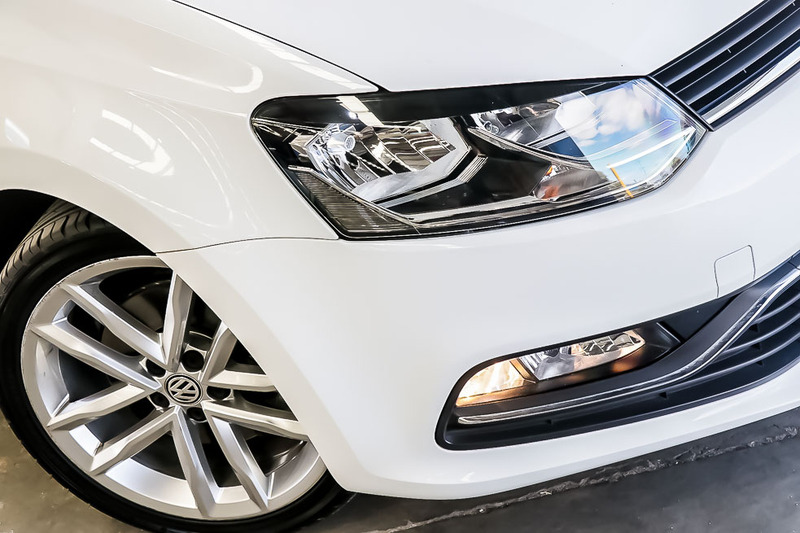 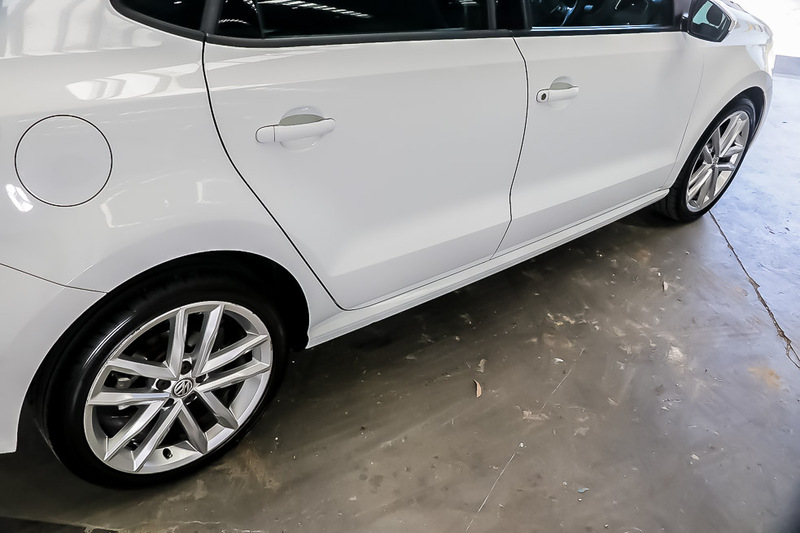 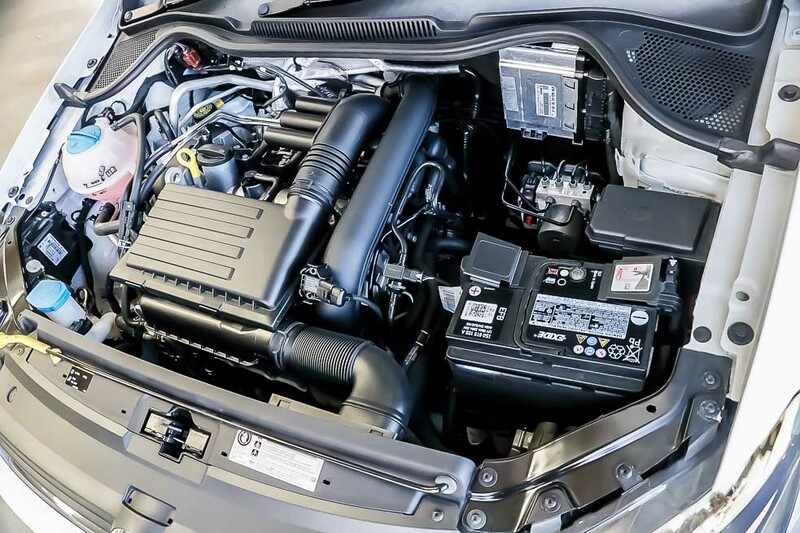 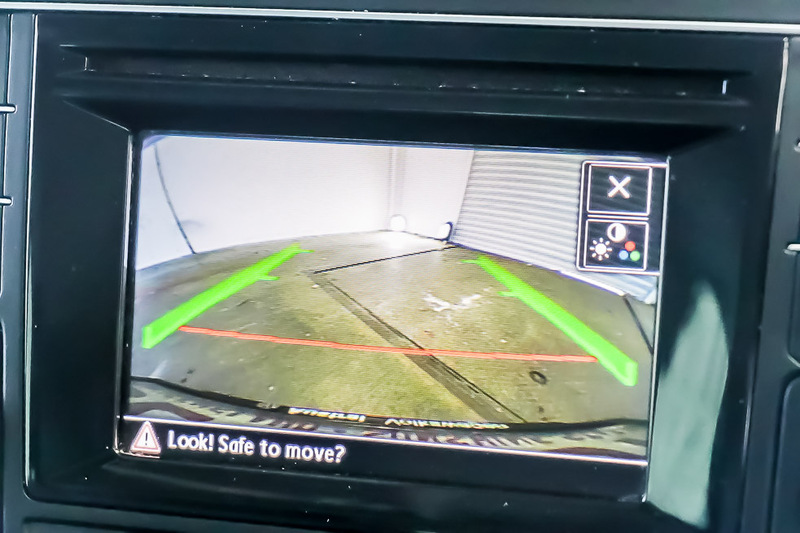 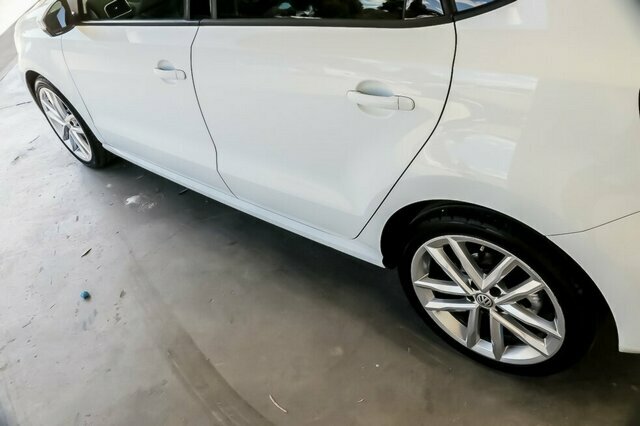 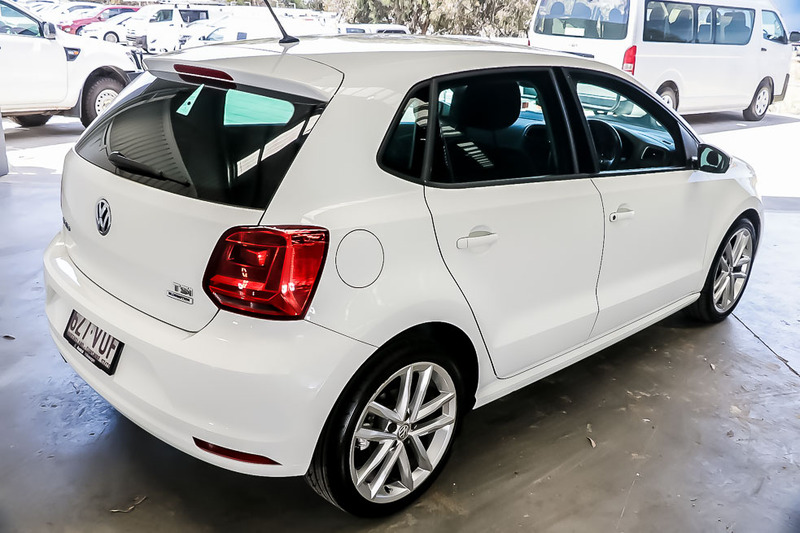 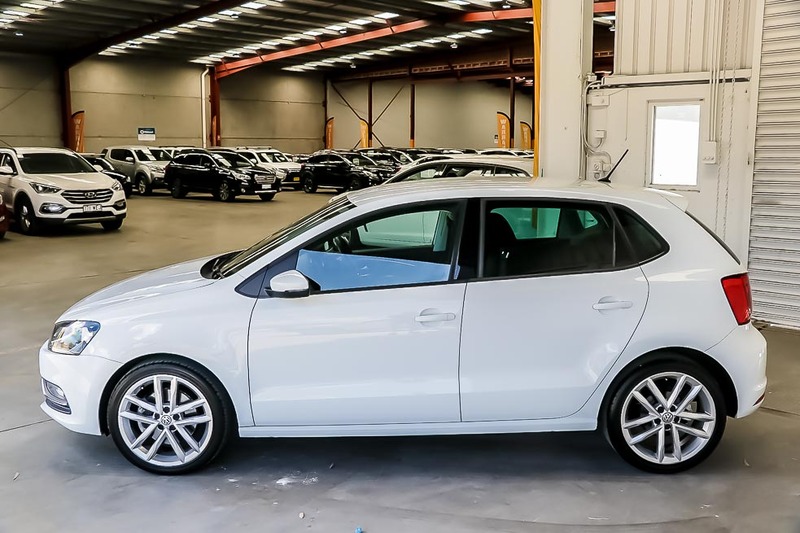 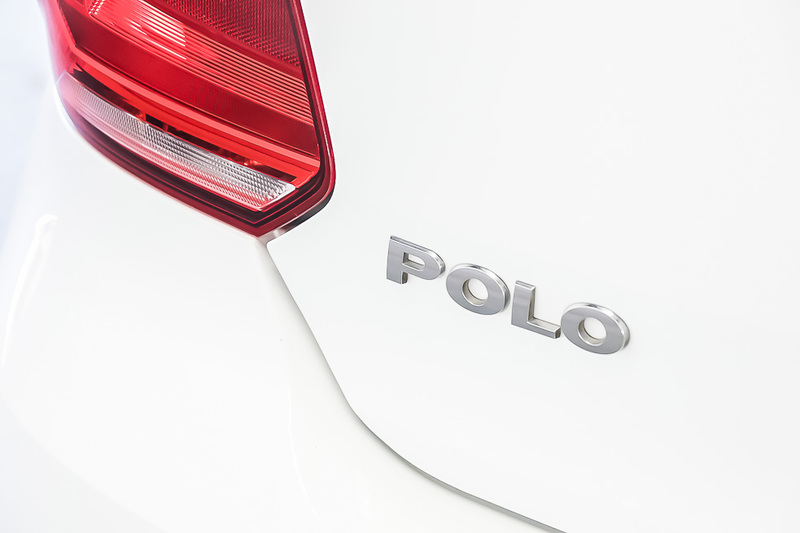 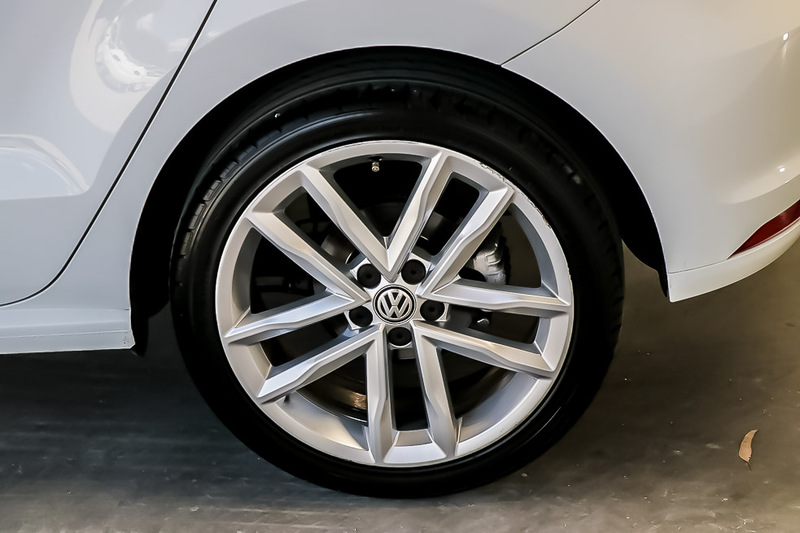 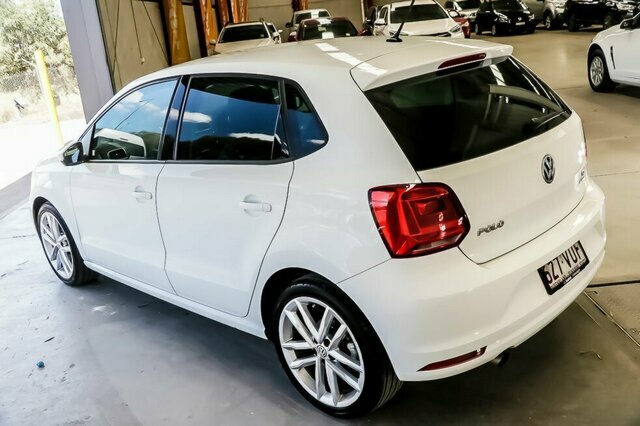 2015 Volkswagen Polo 6R 81TSI Comfortline Hatchback 5dr Man 6sp 1.2T [MY15] with low kilometres wont disappoint. 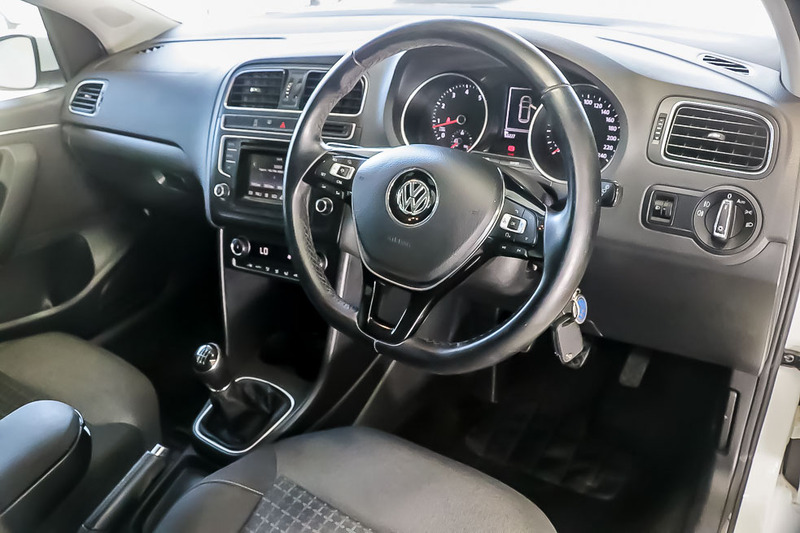 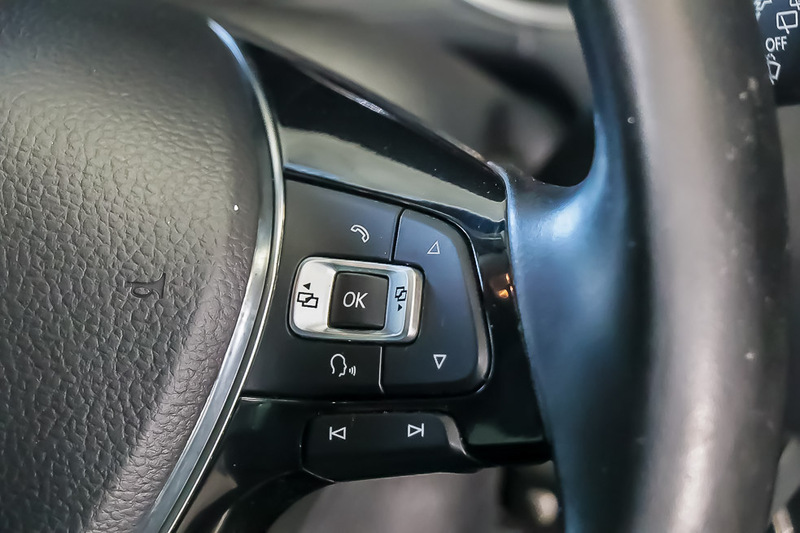 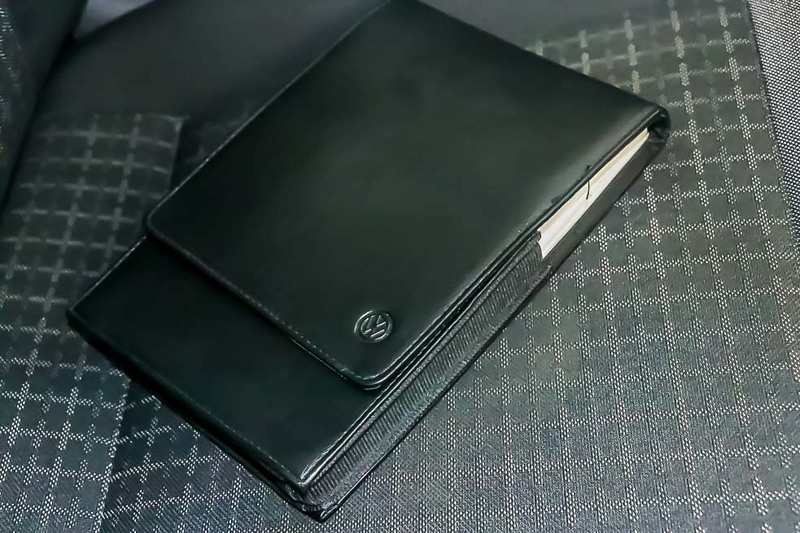 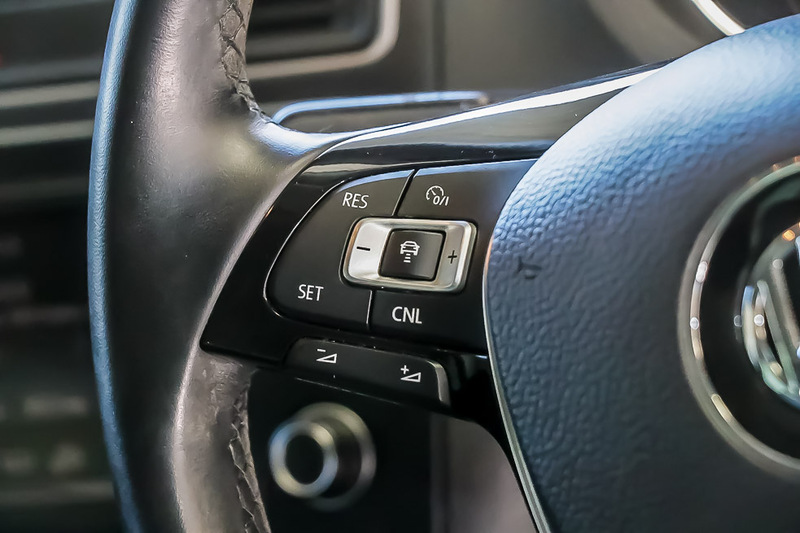 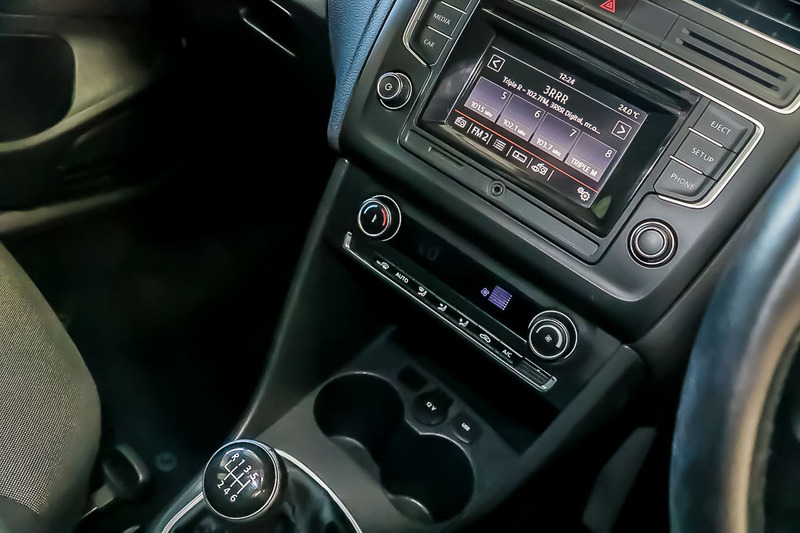 Featuring 6 Speaker Stereo, USB and AUX Inputs, CD Player, Airbags, Reverse Camera, Brake Emergency Display, Traction Control, Brake Assist, Central Locking, Alarm, 15 Inch Alloys and so much more. 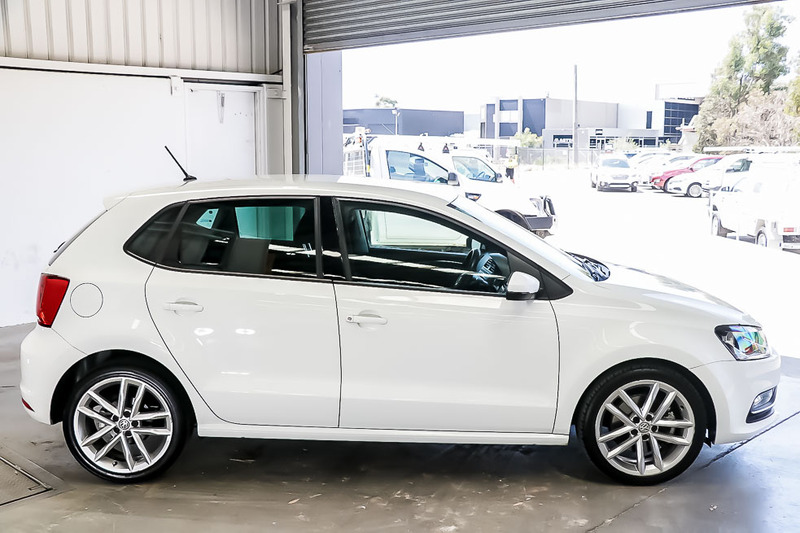 With a fantastic service history and a 1 owner, this popular hatch won?t last long.